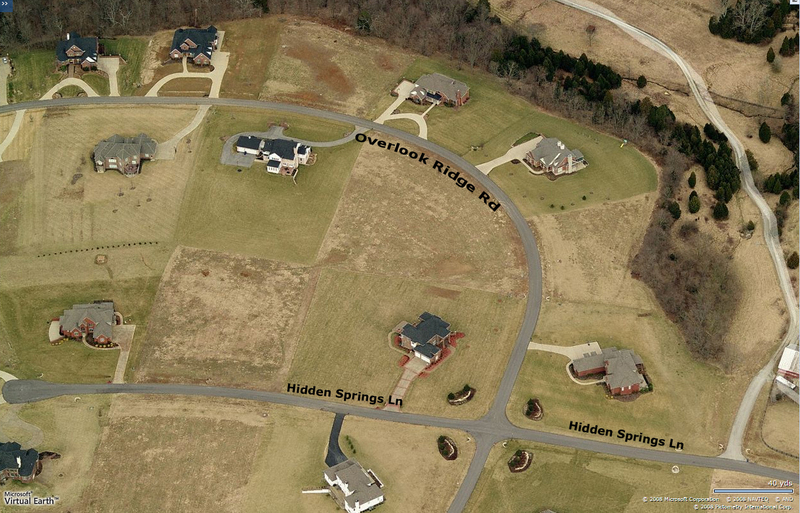 This beautiful neighborhood, the Overlook at Covered Bridge, is just waiting for you. This is the lifestyle you've always wanted. You'll love driving home everyday through this gorgeous neighborhood where homes range from $650,000 to million dollar homes. What an incredible opportunity for you! An excellent location, you'll enjoy the peaceful tranquility of this lovely landscape. 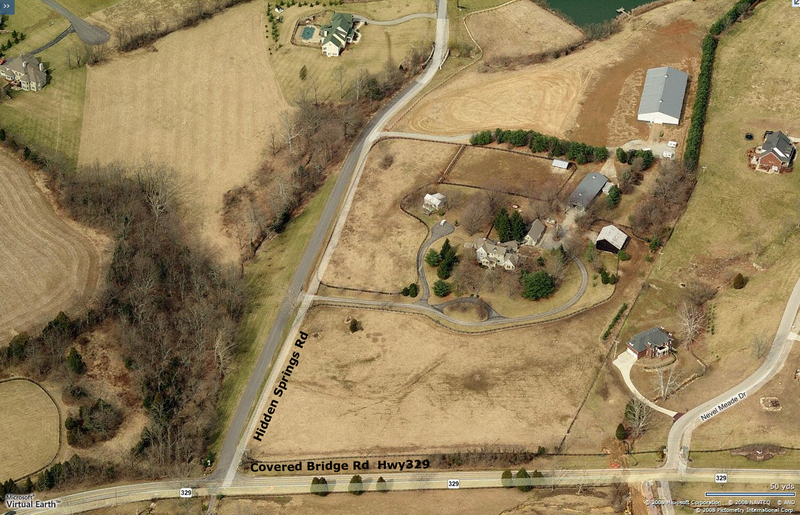 Overlook at Covered Bridge is located on Highway 329 near US-42, by Nevel Meade Golf Course. 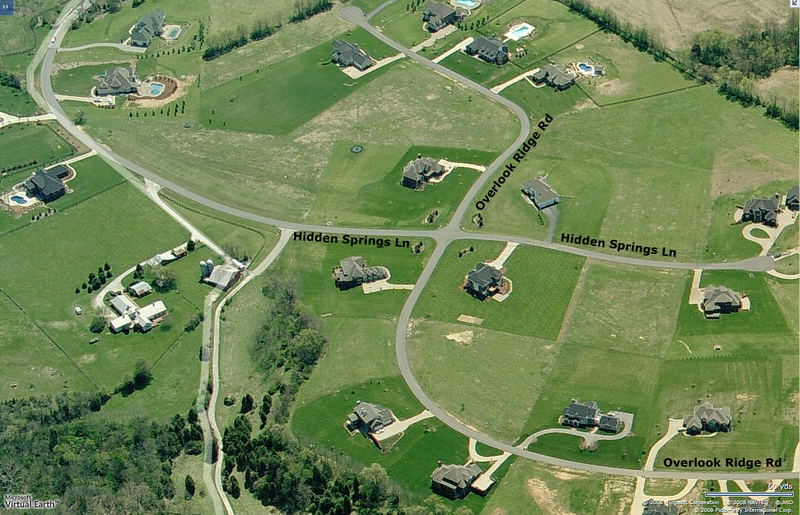 While this subdivision is surrounded by horse farms and quiet neighborhoods, you are still just minutes away from the Summit Shopping Mall, Kroger Grocery, Starbucks, Goshen, and all of the shops and restaurants of Prospect. This is where you belong. 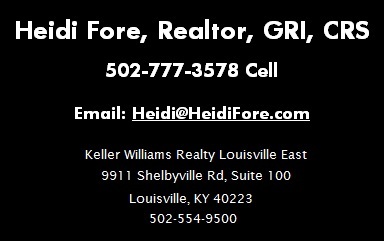 Call today about building your home here. 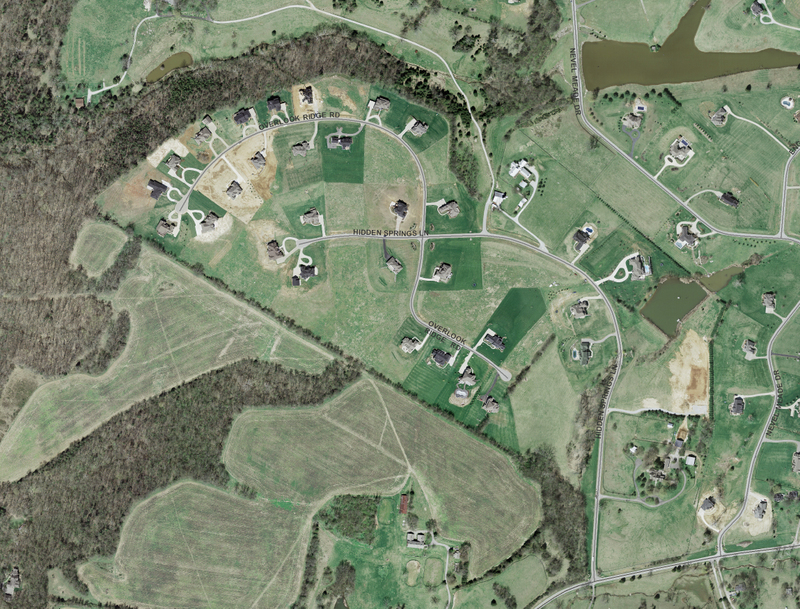 Ask for the deed restrictions and map. 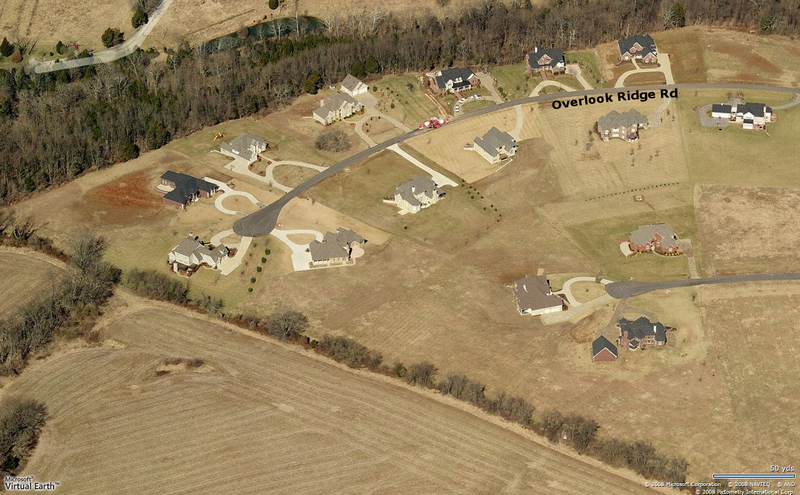 Prospect KY The Overlook on Covered Bridge Homes and Building Lots 40059. 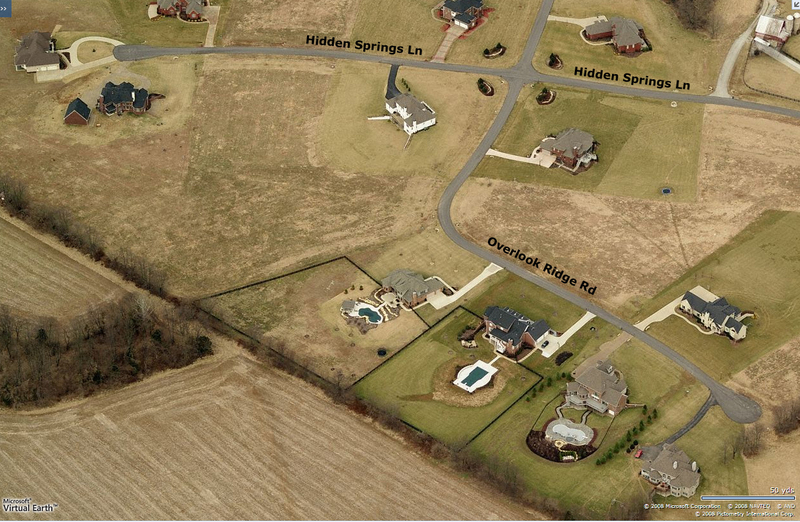 Prospect KY The Overlook on Covered Bridge Building Lots Only 40059.